Maxwell Springs was named for John Maxwell, one of the founder’s of Lexington. Historically, the springs were used for political gatherings, celebrations and agricultural fairs. By the mid 19th century, an amphitheater and the Bullock house were on the grounds of the present site of Maxwell Place. These were burned in 1861 when an Union encampment surrounded the springs. 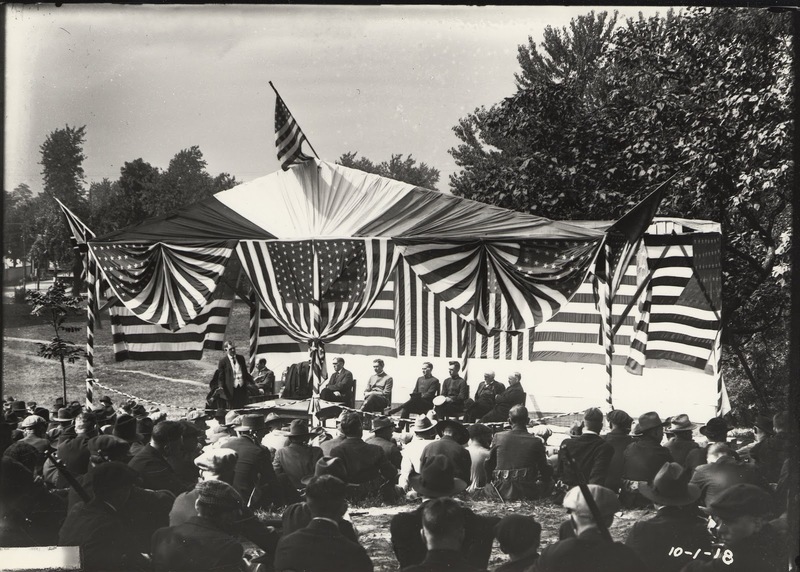 Troops also burned trees for fuel, stripping the area of its old-growth trees. The thirteen and a half acre tract which became the site of Maxwell Place was first separated from the original Maxwell holding and sold in 1820. 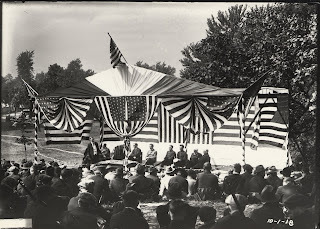 Shortly after the war it was purchased by Dennis Mulligan, an Irish immigrant who became a prominent Lexington businessman and politician. He had Maxwell Place built, an Italianate villa, for his son James Hillary Mulligan and daughter-in-law Mary Jackson Mulligan. James Hillary Mulligan went on to become a journalist, jurist, legislator, orator, poet, and diplomat. His served on the Recorder’s Court and earned the title “Judge” which he was known as for the rest of his life. 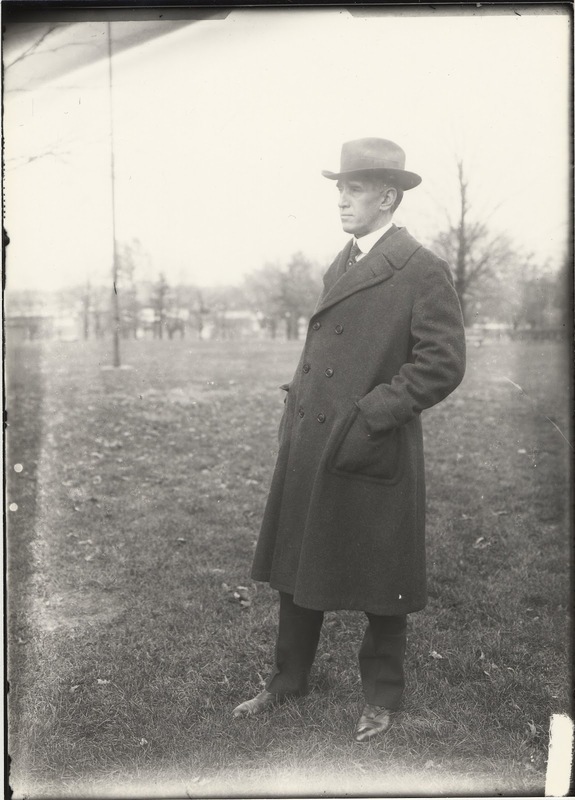 After his first wife’s death, and a remarriage that caused strife between children of the first and second marriages, Judge Mulligan passed away in 1915 estranged from his second wife. 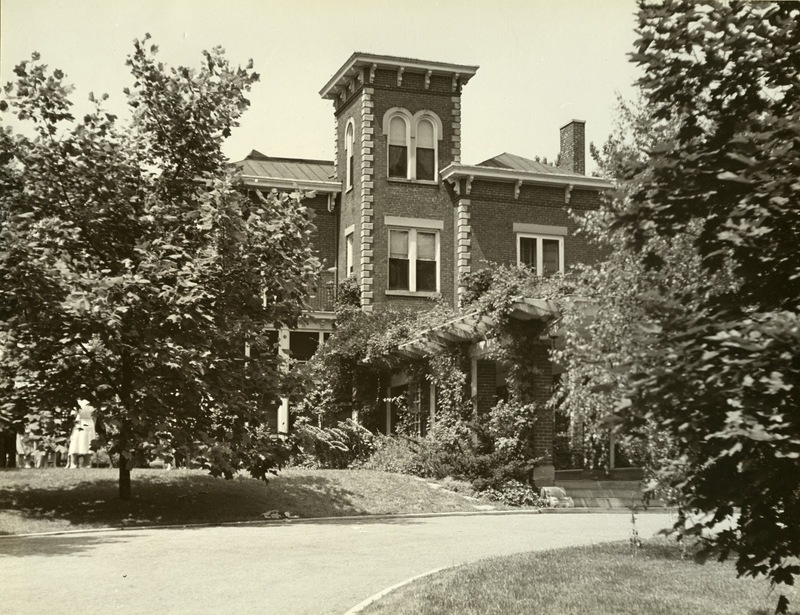 After the death of Judge Mulligan, UK purchased the property in 1917 for $40,000. A major renovation took place in 1918-1918 which included additions and enclosures at the rear of the house and a long, narrow pergola leading from the drive to the tower vestibule. In 1918, Dr. Frank L. McVey became the first university president to live in Maxwell Place. 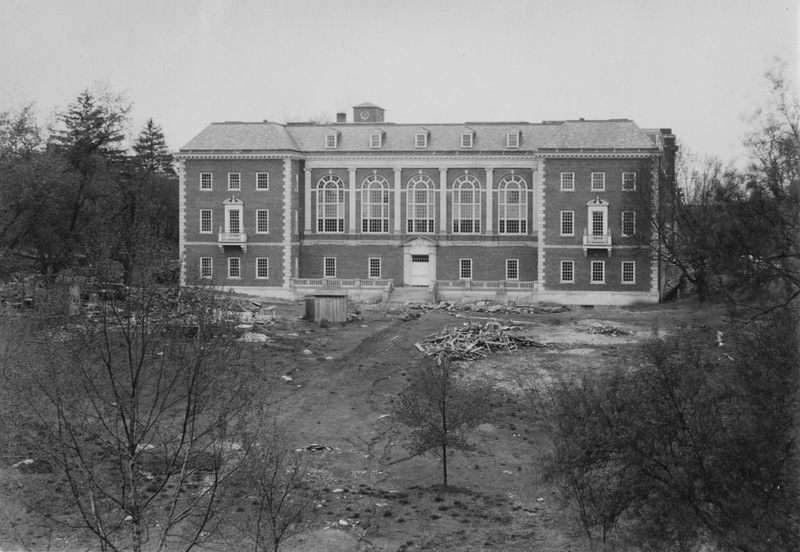 In 1880, President James K. Patterson proposed the construction of three buildings: a classroom building, dormitory, and a President's house to cost no more than $4,000. 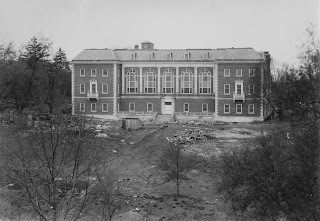 It was reported that some "fifty hands" were on campus making the two million bricks, from campus soil, needed for the three buildings that were to become the Main Building, White Hall, and the Patterson House. 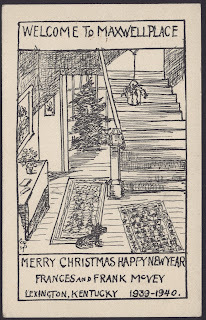 The Patterson House was a 5,400 square feet structure made of red brick. 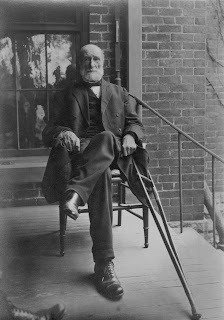 The President's house was described as a "beautiful little building, complete in every particular, containing eight rooms, a pantry, store-room, and bathroom. President Patterson lived there with his wife and their son, William Andrew Patterson. 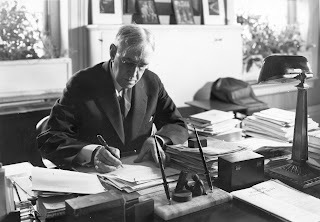 President Patterson continued to live in the house after the deaths of both his wife and child, continuing to live there after his retirement in 1910, until his death in 1922. 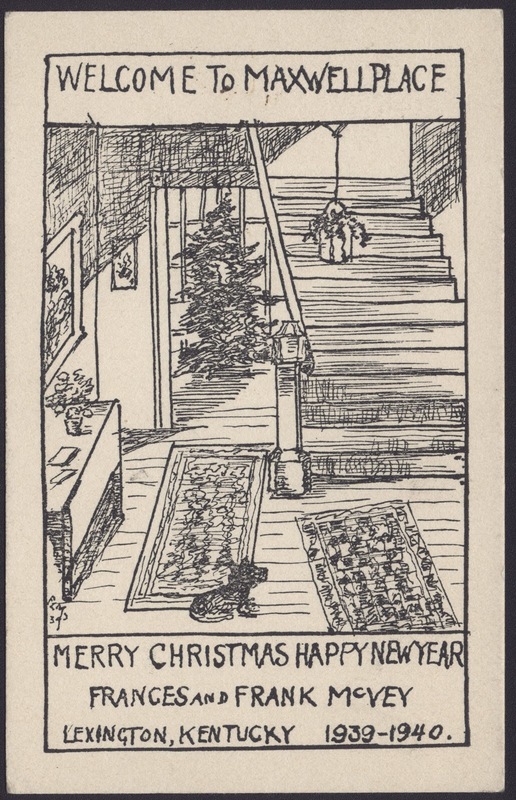 However, his brother Walter continued to live in the house until his death 10 years later. During Walter's occupation, he fenced an area in the backyard where he kept hogs and other animals. 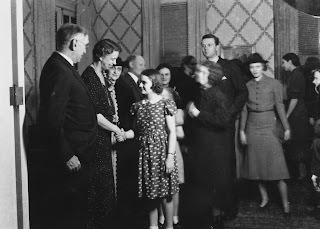 From 1932-1939, the house became the Woman's Building, and during that period it housed the offices of the campus YWCA and other women's organizations. In January of 1930, the house became the University Faculty Club, which had been crowded into a corner of the top floor of McVey Hall. 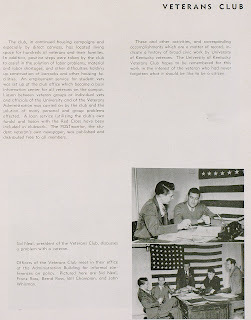 When the University Club moved to quarters in the Student Center, the house was remodeled and became the new home of the Dean of Arts and Sciences and his staff in 1964. 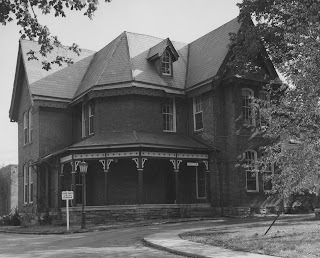 In 1967, Patterson House was vacated for demolition to make room for a new classroom building. It was razed along with White Hall and the Carnegie Library. 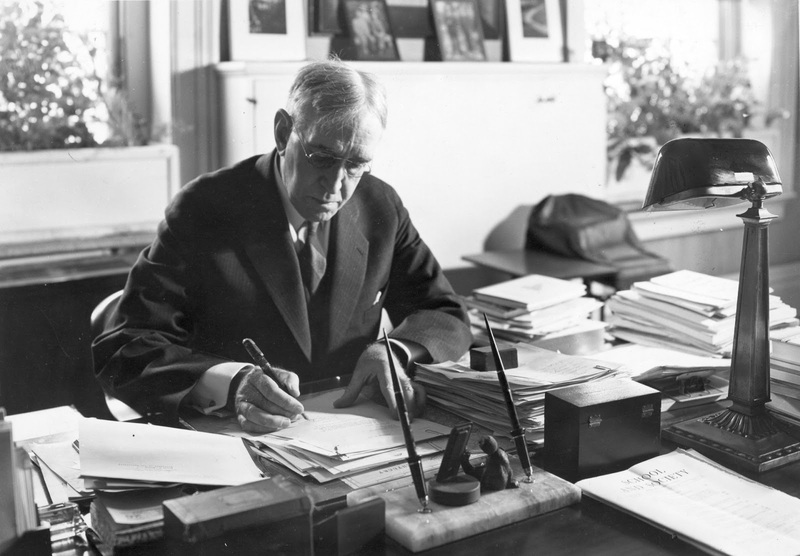 The house bore a plaque dedicated to President Patterson "to commemorate his life and services to the University." 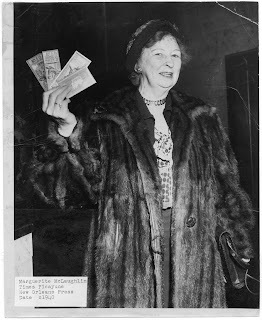 Margaret I. 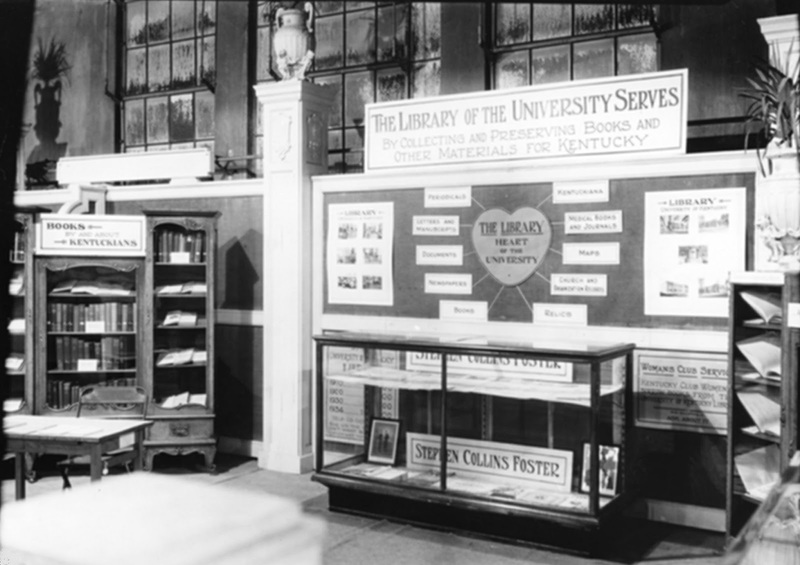 King, University of Kentucky’s first Librarian and the namesake of the King Building was a Lexington native, who lived her entire life at her childhood home, 225 South Limestone Street. Her father's (Gilbert Hinds King) company, Lexington Hydraulics and Manufacturing Company, led the way for what became Lexington’s water works system. 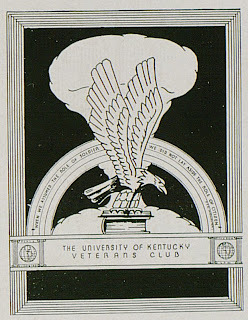 King attended the University of Kentucky graduating with honors in 1898 earning her Bachelor of Arts from the Agricultural and Mechanical College of Kentucky. 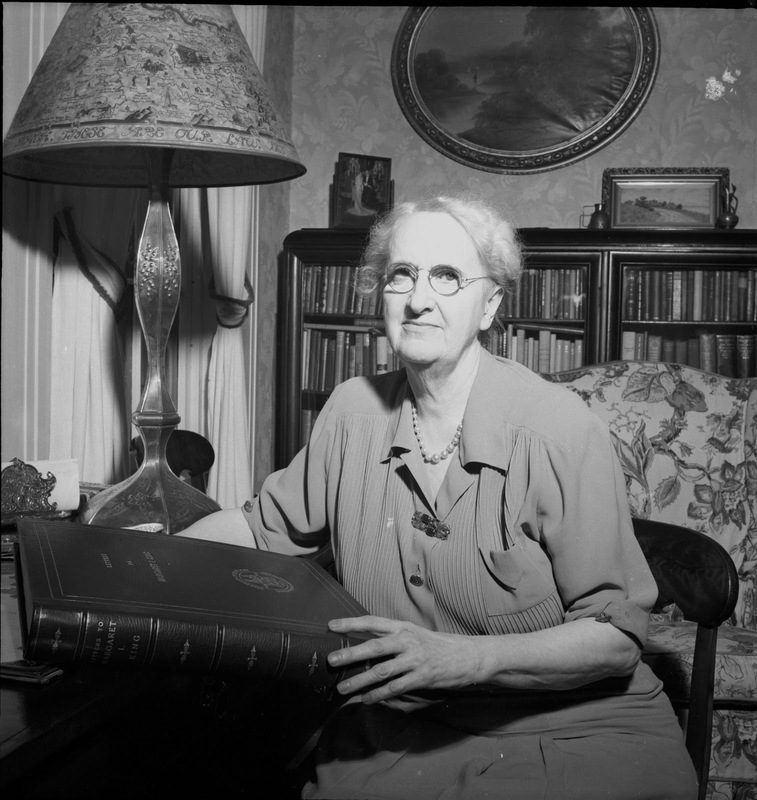 She began her career doing clerical work in the Lexington law firm of Allen and Bronston from 1899 to 1905. In 1905, she began her long career at the University of Kentucky by serving as secretary to President James K. Patterson. 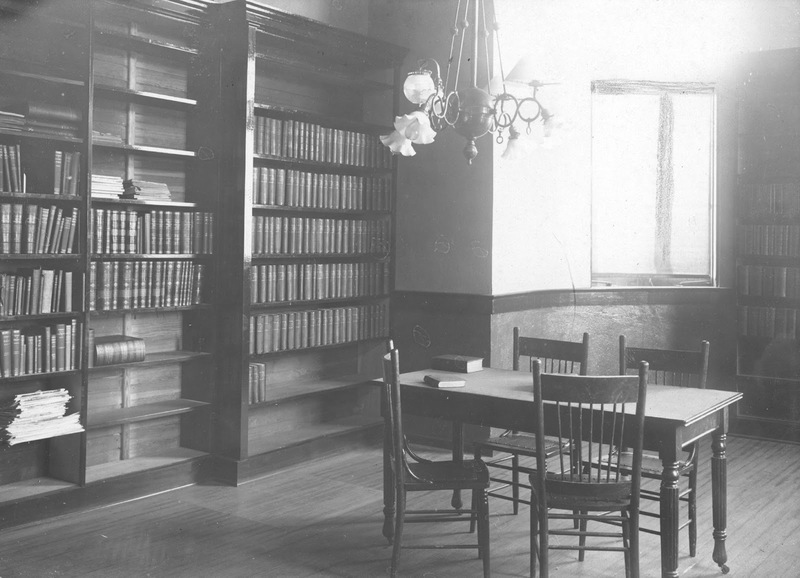 She became involved with the library when President Patterson asked her to organize the University’s first library in 1909. 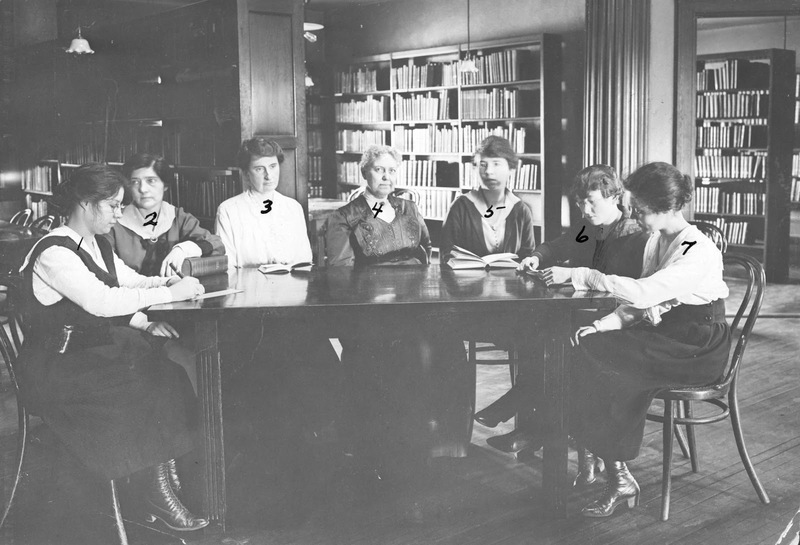 While putting the library in order, she continued as secretary to the president until she was named the University’s first librarian in 1912. During her career as librarian of the University, King continued her education. 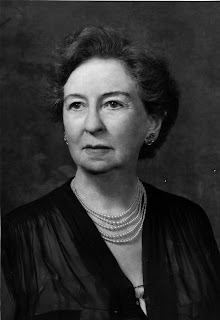 She performed some graduate work at the University of Michigan, and in 1929, she earned her Bachelor of Science in Librarianship from Columbia University. 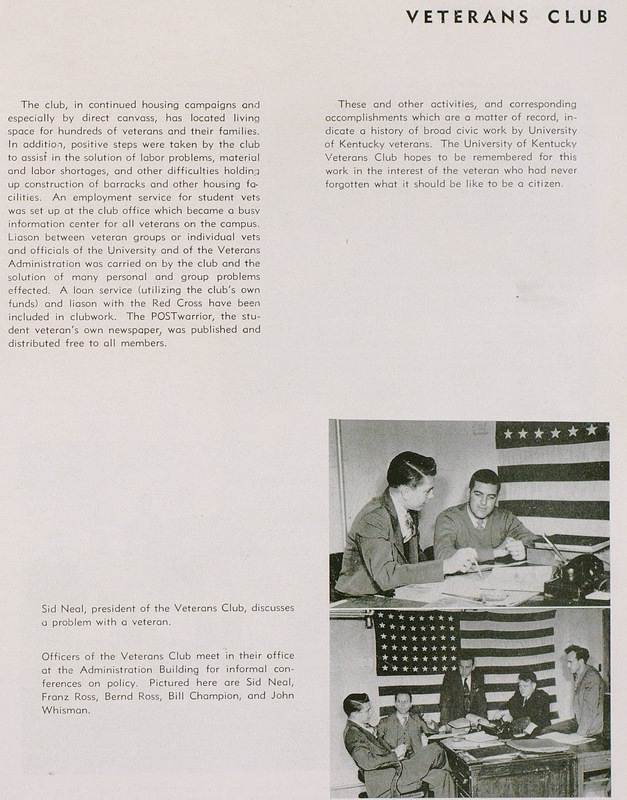 Some of King’s professional activities included serving as a trustee for the Lexington Public Library for many years, and directing the survey of Kentucky libraries from 1936-1938 for the American Library Association’s Survey of Research Materials in Southern Libraries. 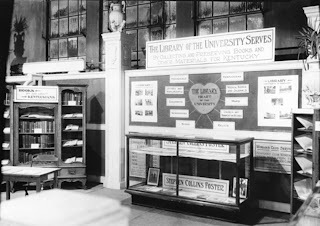 King’s development of library methods courses eventually led to the establishment of a department of library science at the University of Kentucky. In addition to making books accessible to students and faculty, King also facilitated a lecture series, changing exhibitions, and extension programs. 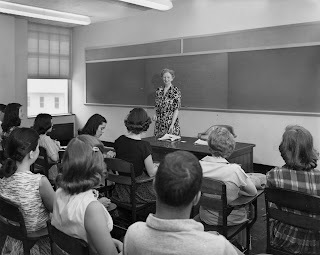 She taught library science and English courses at the university and encouraged her staff to travel to conferences and to obtain Library degrees. 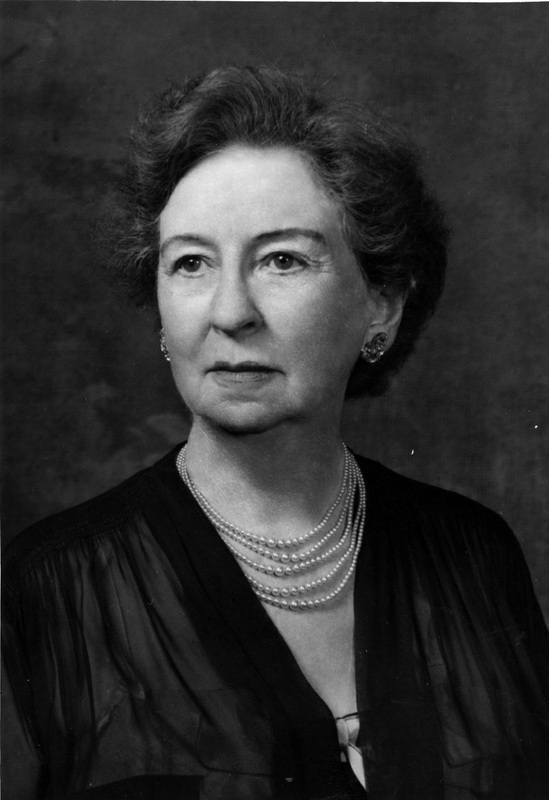 Outside of her career at the University, King was an active member of Christ Church Episcopal, now Christ Church Cathedral, where she was a Sunday school teacher, the head of the Altar Guild, and the head of the Girl’s Friendly Society for many years. King retired in 1949, her career at UK spanned 39 years. 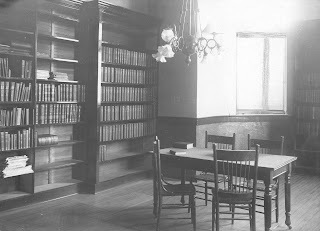 In 1948 the Board of Trustees named the library in her name. 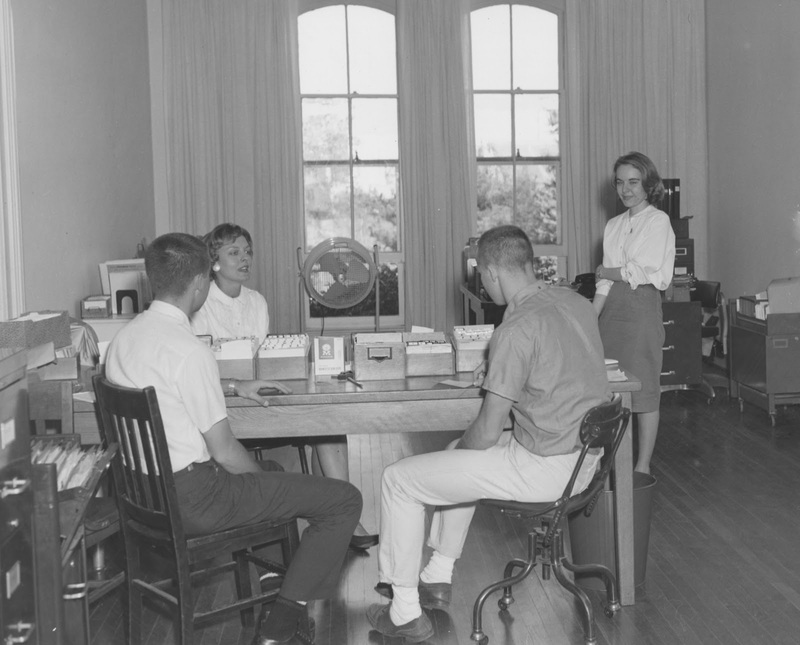 Although she retired as librarian, she continued to perform some work for the library at the University of Kentucky. She died in Lexington on April 13, 1966.